The Town of Barnstable Natural Resources Department will offer one last razor clam class for the season. 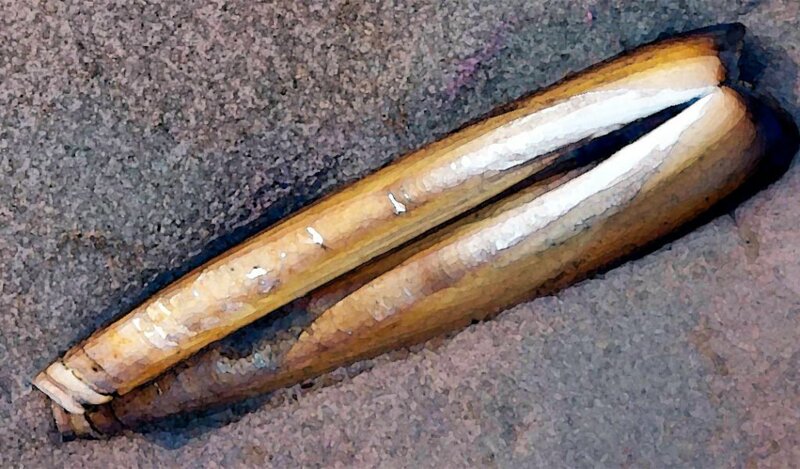 I just wanted to let you all know that we are holding one last razor clam class for the season this Saturday, March 24th at 12pm at Scudder’s Lane. Scudder’s Lane is still open to harvest for everything except oysters until April 1st. If you or any of your friends want to get out of the house come join us to learn how to get these tasty shellfish into your basket. We are not asking for volunteers at this time, just folks that want to learn how to shellfish. Should be fun if the weather cooperates!